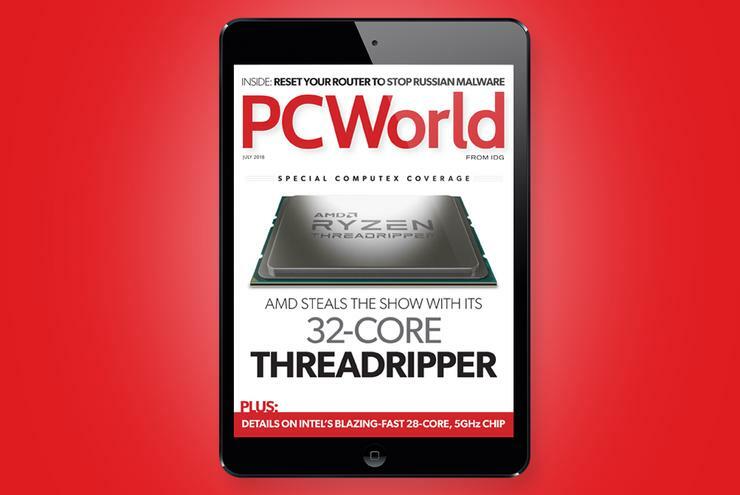 This month we have all the breaking news from Computex, including AMD’s monster 32-core Threadripper 2. We also have the details on Intel’s not-too-shabby 28-core 5GHz chip. Considering a tablet in the not too distant future? Find out why Microsoft may release a tiny $400 Surface tablet and what it means for the tablet market.